The Head Coaches will be selected by the HMBHL and the coaching staff will be selected by the Head Coaches. 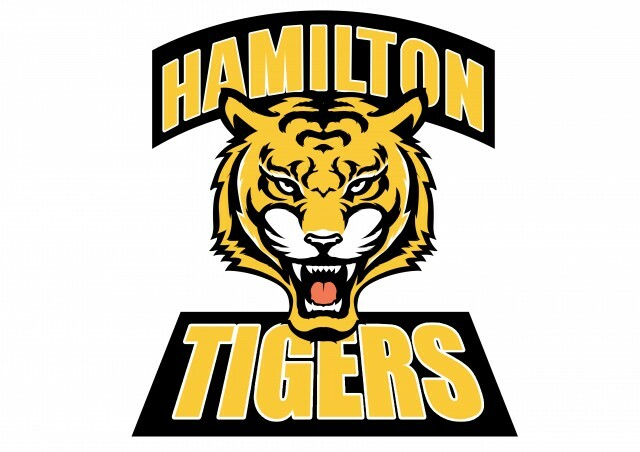 The cost of for this years Tigers team will be announced shortly. The cost includes: Provincial Jersey, shorts and socks, Provincial Tigers T-Shirt, Cost of Practices and Exhibition Games and OBHF Tournament Fee.